My Mum and I have been attending the Bluewater Baby Show since it started and this will be our 5th time there. We love to go because we get to meet all of you guys and we have a lot of fun. 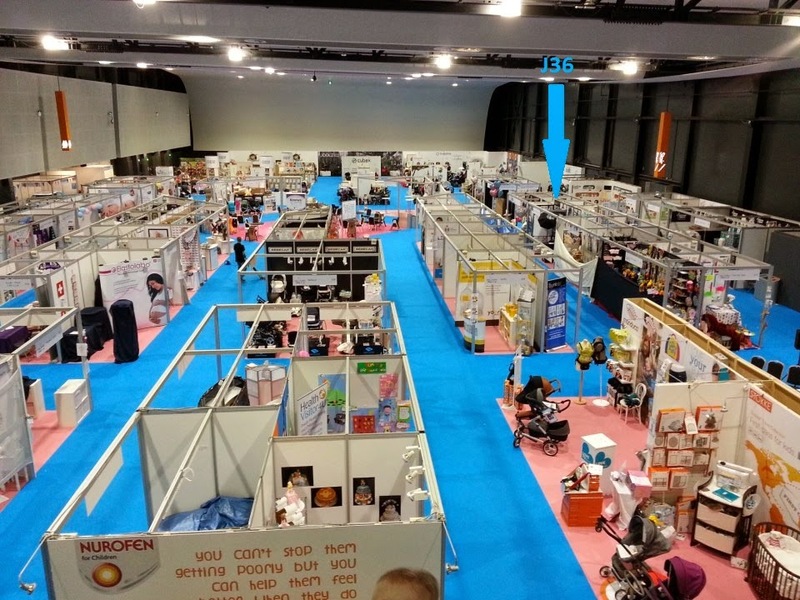 The Bluewater Baby Show is a favourite of ours because it has a great line-up of products adn the setting is more intimate than the London shows so we really do get to know you as you make your way around the show and come to have a bra fitting. We will be bringing a lot of fabulous stock to the show this year and you'll be seeing some trusted products we've stocked for years. As always I'll be taking bookings before the show starts in return for a lovely 15% discount and we will be running a lovely competition throughout the show for some lovely breastfeeding goodies. I also have a number of free tickets for the show and will be issuing them on a first come, first served basis for those pre-booking appointments. We will have bras fitting from 32B-42H with bands 34/36 up to a J cup. Prices will start at just £10 each. 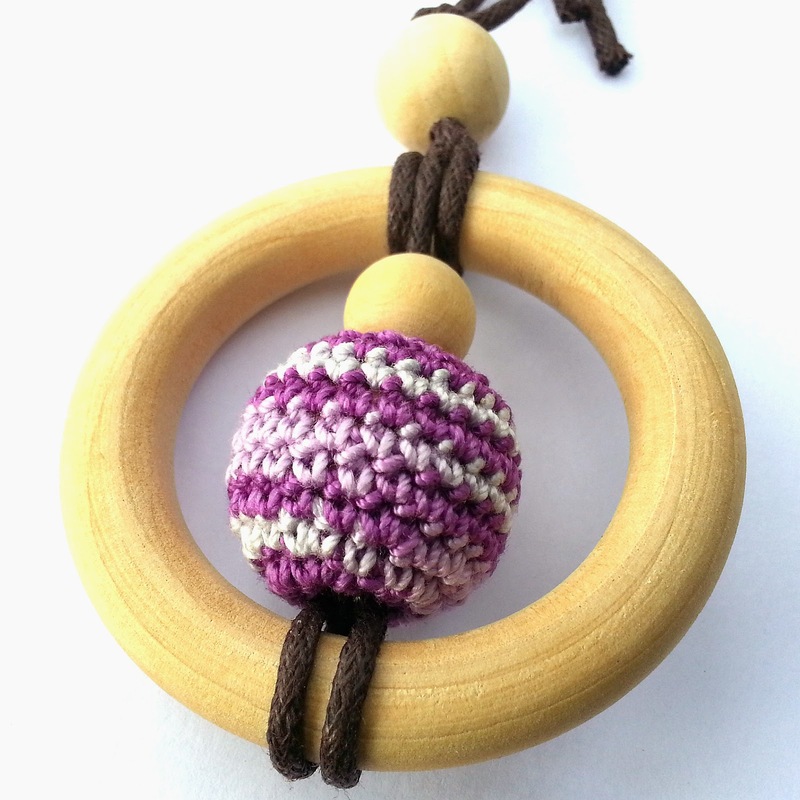 I also have some gorgeous nursing/teething/babywearing necklaces winging their way to me from Coastal Path Creations, so do stop by stand L16 to have a look at all the pretties. We look forward to seeing you at the show next week. Do pop by and say Hi to me and my Mum, we'll be at L16 all weekend. Turn right as you enter the door and half way down the far right aisle you'll find BoobieMilk.